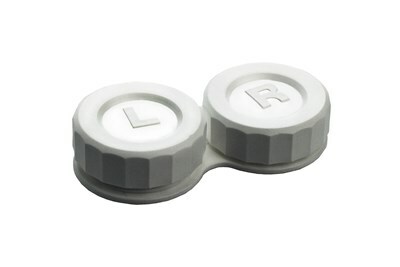 Whether your favorite sport is football, baseball, golf, soccer, hockey, or basketball, we have the contact lens cases for you. This designer case features a ball or puck on one well and an action shot on the other well. It's all for the love of the game. 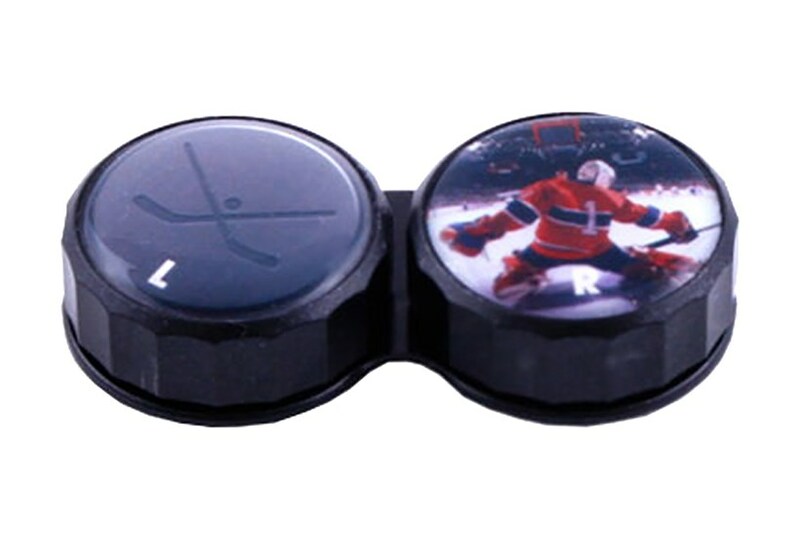 Designer case features a ball or puck on one well and an action shot on the other well. 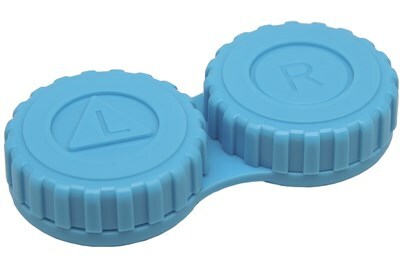 Cases are made of high quality plastic. Choose from football, baseball, golf (green), soccer, hockey, or basketball (black).